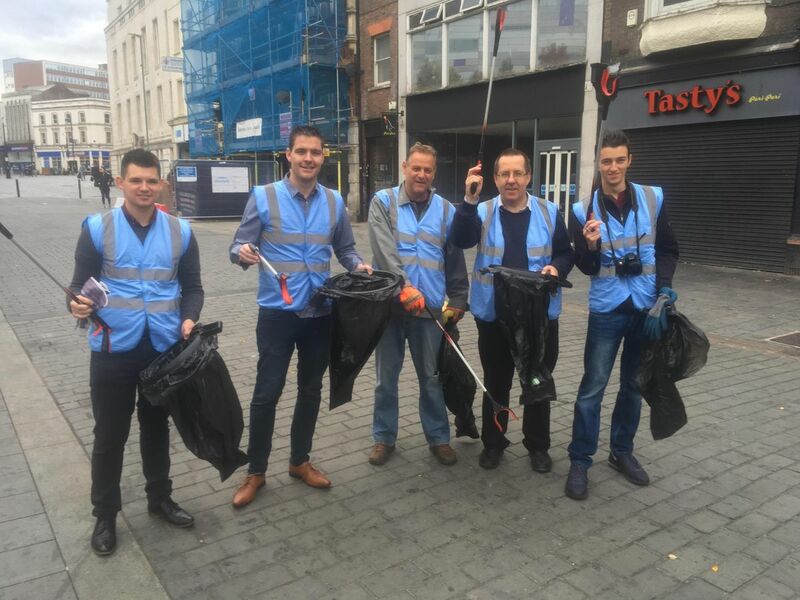 Help us clean up Luton town centre. 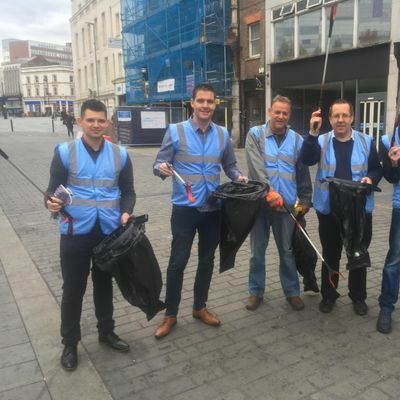 That is the message from Luton Business Improvement District (BID) which is seeking families, friends, pupils, residents and businesses for a one-day clean-up of Luton town centre. On Friday, April 5th, from 8am to 2pm, volunteers will join forces to clean, tidy, litter pick, paint, scrub and plant additional shrubs/flowers in the town centre. Whether you are a student, a business owner, employee, family or resdient - if you care about Luton town centre we would love your help. The event, organised by Luton BID, is being supported by Luton Borough Council’s cleaning team and park officers, who will help out by tidying green spaces, planting additional flowers and shrubs and cleaning up street furniture with the assistance of the volunteers. The Tidy Day has is taking place in the middle of the Great British Spring Clean 2019 initiative, which runs from 22 March – 23 April. Gavin O’Brien, Chair of the Luton Business Improvement District (BID) and co-director of town centre-based business Clearhead, explained: “Improving the town centre environment to ensure it is a welcoming and attractive place for visitors and workers is a major objective for the BID and providing additional cleaning services to compliment and improve the existing provision is a key objective.